Four years ago we partnered with Footeprint to design and produce a full-colour trade magazine. 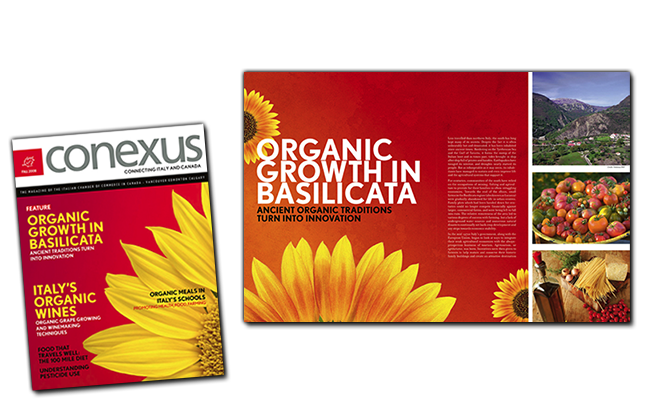 They took our original concept and developed it into a first-class publication. The article writing, graphic design and attention to detail has earned high praise from our membership. With each new issue of the magazine we are impressed with the creative writing and appealing design. 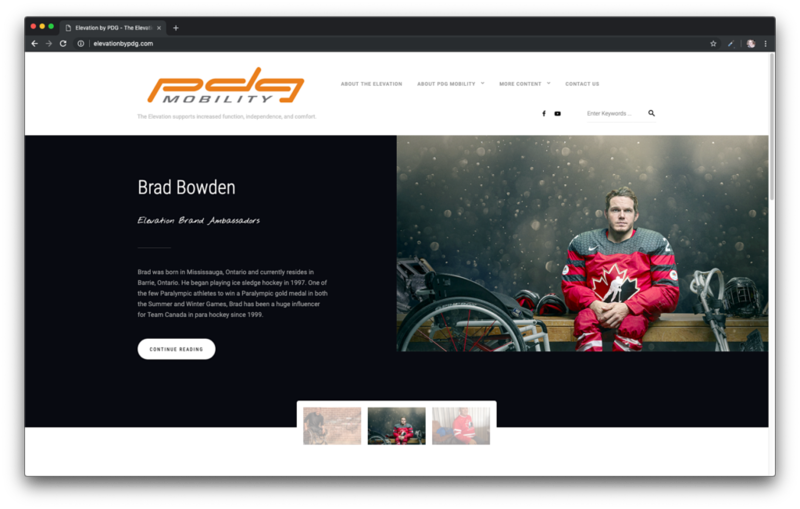 PDG has been working with Brent for over 10 years, both in the role of developing and designing a completely new website and then evolving the site as the company has grown. I am extremely pleased with our web presence and with our experience working with Brent. 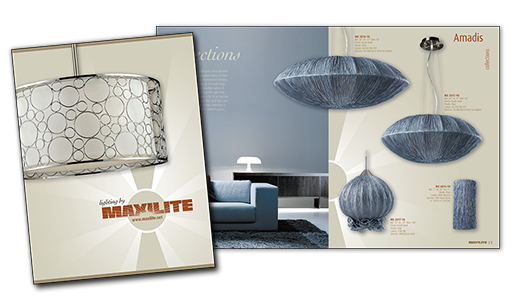 It was very important to us to have a website that our designers and distributors could use to source our lighting fixtures. It had to be fast and functional while maintaining a high level of design. 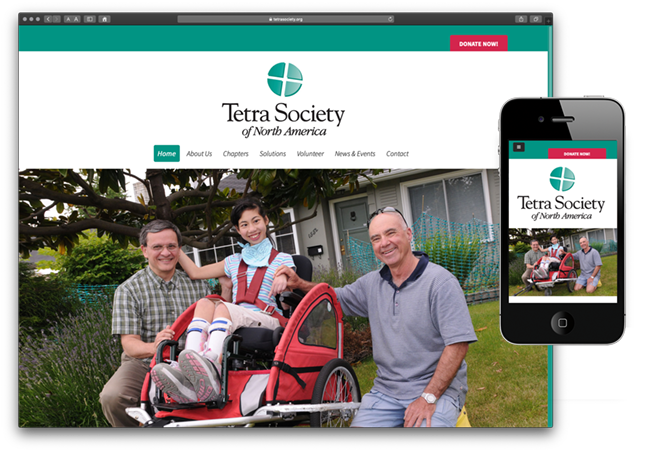 Brent has done both with the launch of our new website. The online catalogue and web application that Brent developed to search, display and email our product info to clients has made a huge difference in the way we do business. Brent takes the time to explain the choices I have—the various design options and the cost implications—which helps when I’m planning a new website, and getting budgetary approval. When he begins the graphic design work, Brent works with me. He lets me know how things are going, and suggests improvements and more coherent ways to structure the site. Brent is one of those web designers that makes your own work appear better. 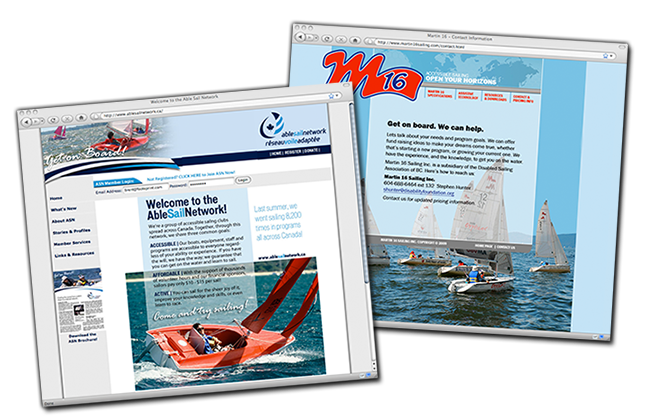 Brent has now built us six websites that I manage using a CMS (content management system). I have to keep these sites current and up to date. I can amend the text, without changing the overall design, using simple CMS software. About 10 years ago, I knew we needed a special website. We have a very specific market, and our product is unique in the industry. It was our good fortune to find Brent who took our ideas and made them a reality. Our web site design, brochures, print ads and our full-featured DVD, all produced by Footeprint, have reached the audience most important to us…fire departments, first responders and water rescue personnel. Brent is a graphic designer who understands our product and the important function that it has to save lives. He is always there to answer our questions, and to find a way to get things done.